Training during the holidays is always really tricky. It requires a lot of determination. After all, you have to say no to other things in order to find the time to run. During the holidays this is really hard to do. 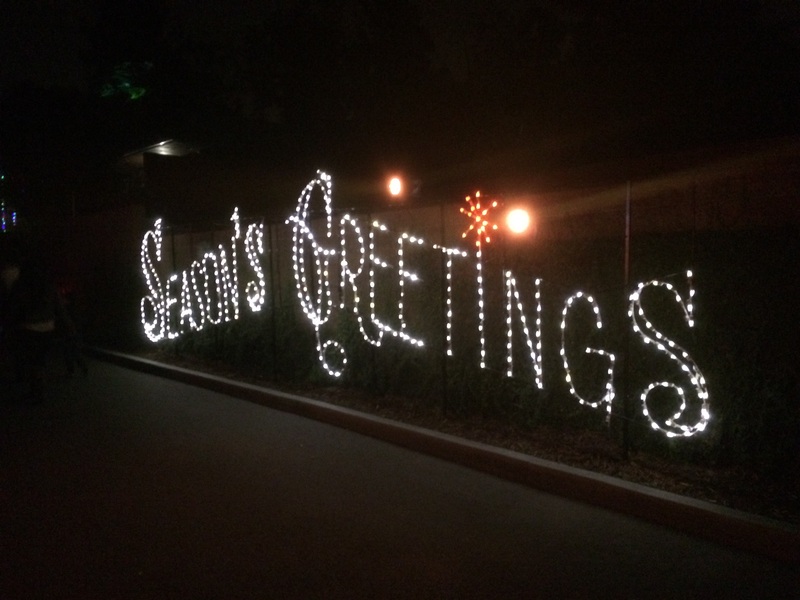 Fortunately, I made all 3 training runs this week and still had holiday celebrating fun! Monday was a usual rest day. Tuesday became a day off due to predicted rains. 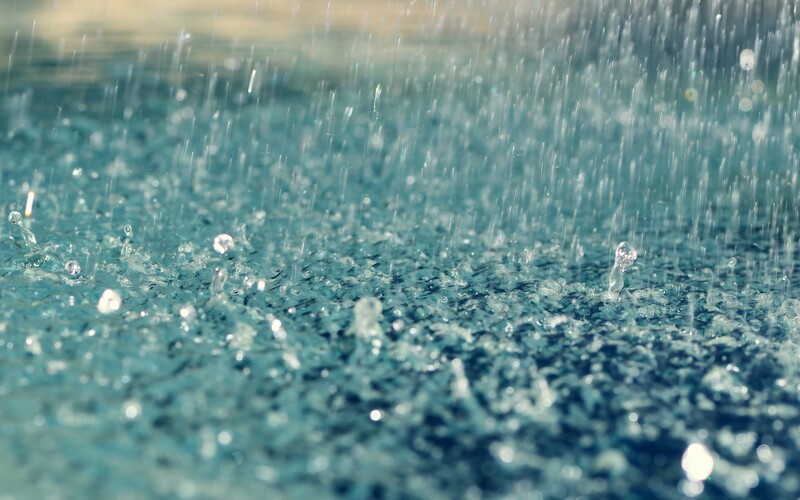 Funny thing about weather predictions…as a runner, you obsess over them. Unfortunately, they aren’t always entirely accurate. 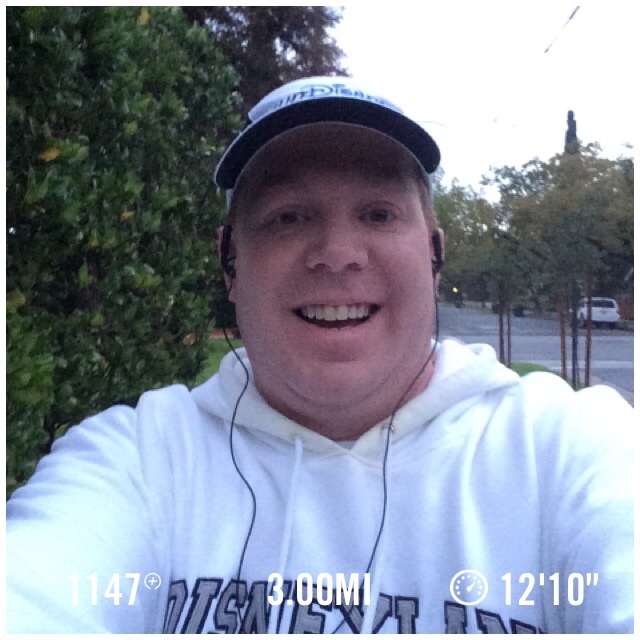 The prediction for rain on Tuesday morning caused me to write off Tuesday as a run morning. It didn’t rain during the time I would have been running. Oh well. It rained a lot on Tuesday. However, by Wednesday morning, it was supposed to be clear. Overnight, thunder and lightning woke me up and the pouring rain had me feeling like the Wednesday run was not going to happen. Underslept, with the possibility of rain could have deterred me. However, the Los Angeles Marathon looms over my head. I knew I needed to find consistency. So, I got up anyways and got my full 3 miles in without any rain. 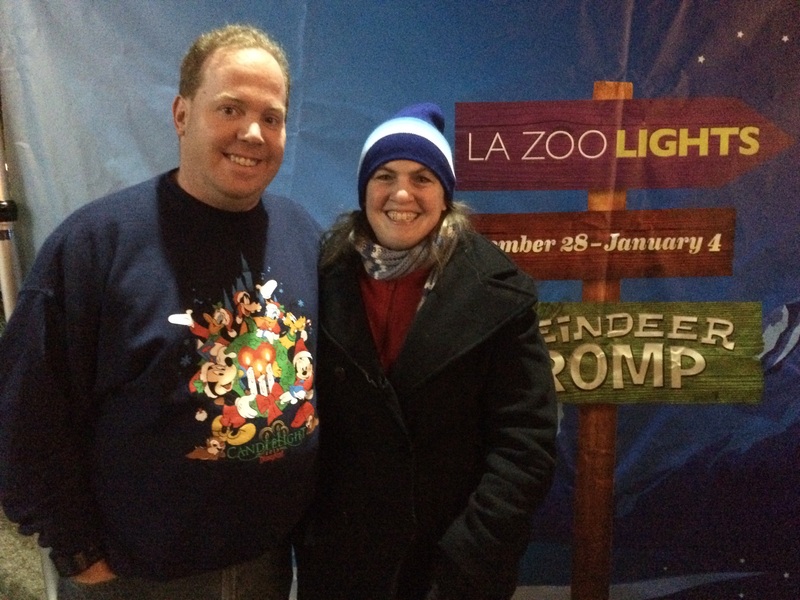 It was really cold for this Southern Californian with temps in the mid to low 40’s. Brrr. So, I went with running in a sweat shirt for the first time. It did weigh me down a little bit. However, I knew it was just important that I get out and try. My legs felt like lead for the first mile. I felt really tired in the second mile. However, in the third mile, I started finding my legs again. It was a slow run for what I’ve gotten used to lately. But, I did the run! 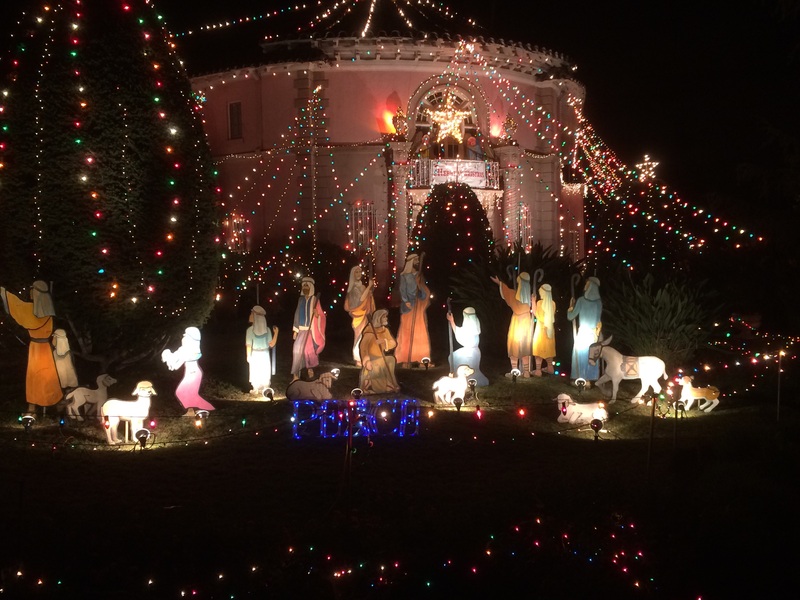 Wednesday night, Brooke and I headed off to see the Christmas lights at the Balian House in Altadena. 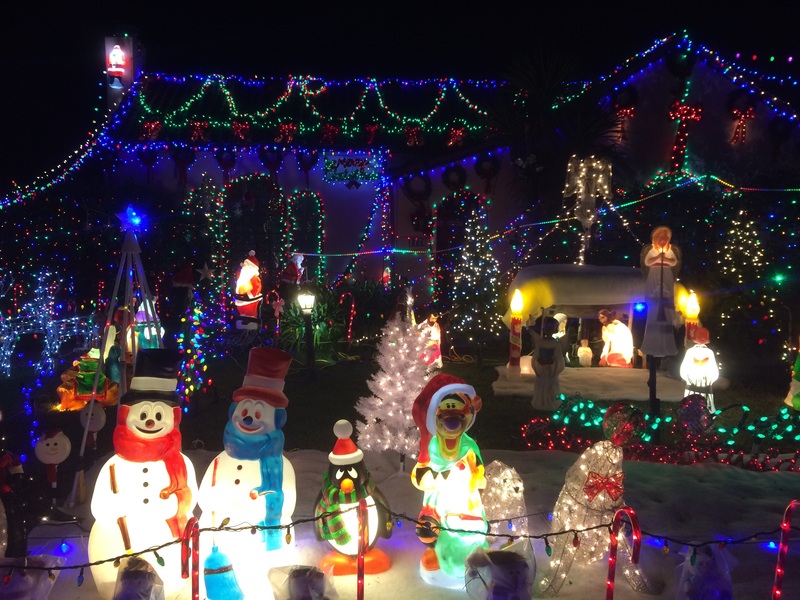 Brooke and I love this house and try to see it every year. We were so happy to be able to see this wonderful house again. There’s this other house in Pasadena that we also love. It happens to be on our way to and from the Balian House. 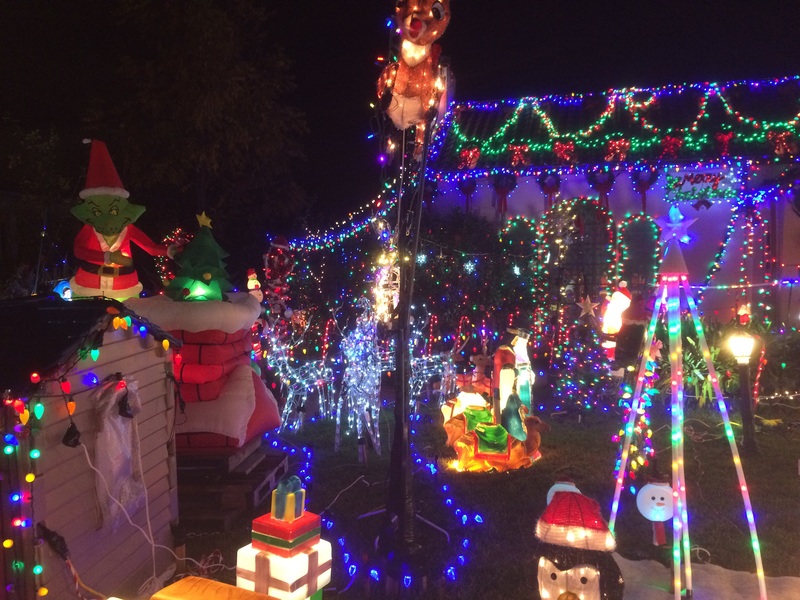 So, we stopped by for some more Christmas decorations. This is always such a fun house to visit! Thursday morning, I was up and at it again. 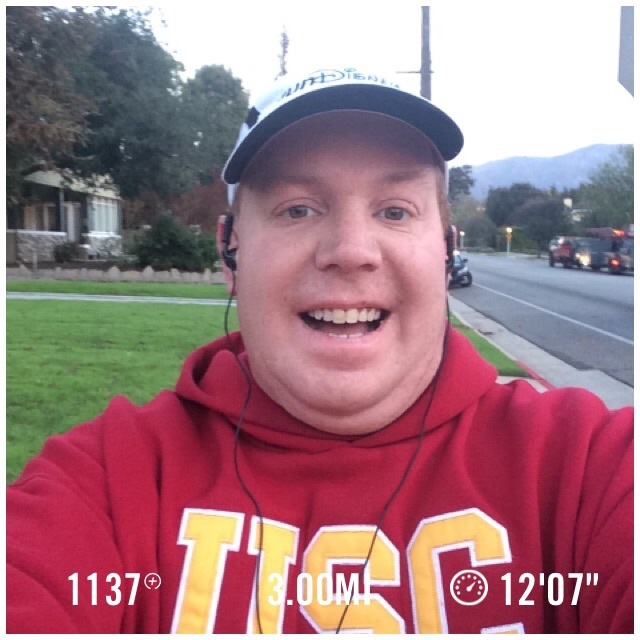 Another 3 miles before work and I even finished a little quicker than the day before! The temps were in the low to mid 40’s again. 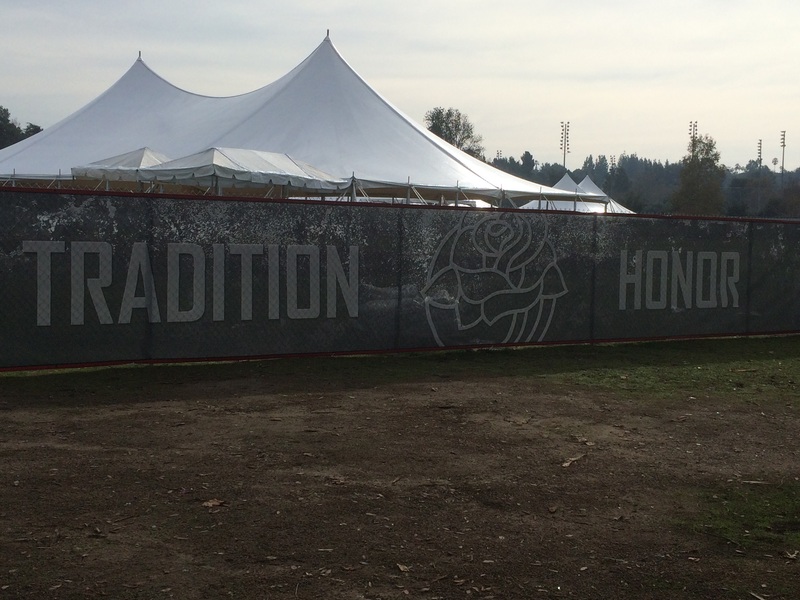 So, I donned my USC sweatshirt…Fight On! This run felt much better as well. While I’m not thrilled with the finish time (over 36 minutes again), I was happy that I finished back to back weeks with 2 training runs during the week! Progress! Friday was another rest day, as usual. On Friday evening, I was able to check out the new Chick fil A that opened only a couple of miles from me in Pasadena! Yes, we have a Chick fil A in Pasadena! The place was poppin’ as my wife would say. It took a while to get parked and the inside was full of patrons. 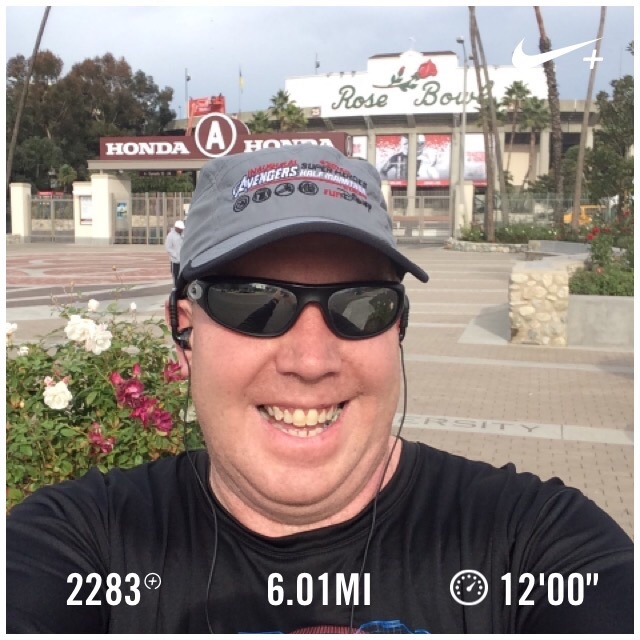 Saturday morning, I took advantage of the cooler temps and slept in a little bit before heading to the Rose Bowl for 6 miles. 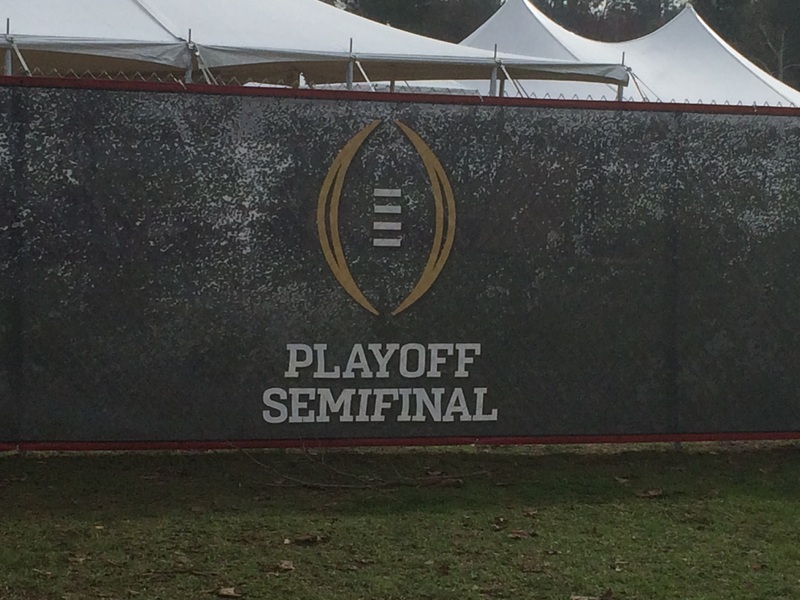 As you can see, they’re getting ready for the College Football Semi-Final Playoff game on New Year’s Day between the University of Oregon Ducks and the Florida State Seminoles. 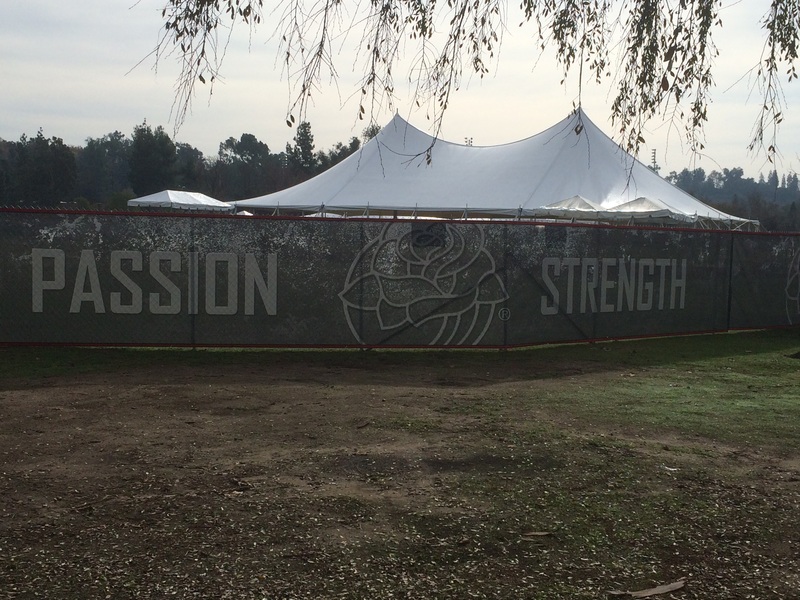 I seriously love the graphics on the fences…Passion and Strength…. All set for the Playoff Semi-Final game! 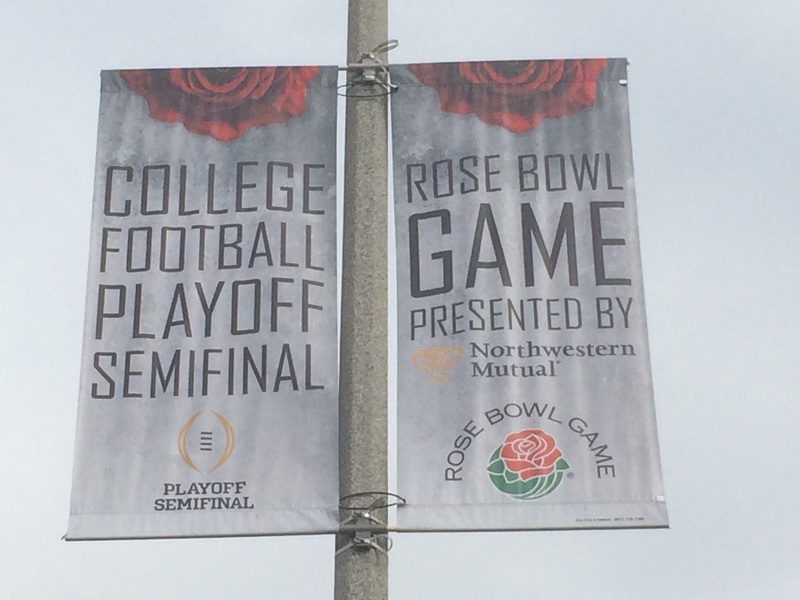 The signs are up all around the Rose Bowl. It made for a fun atmosphere to run in. 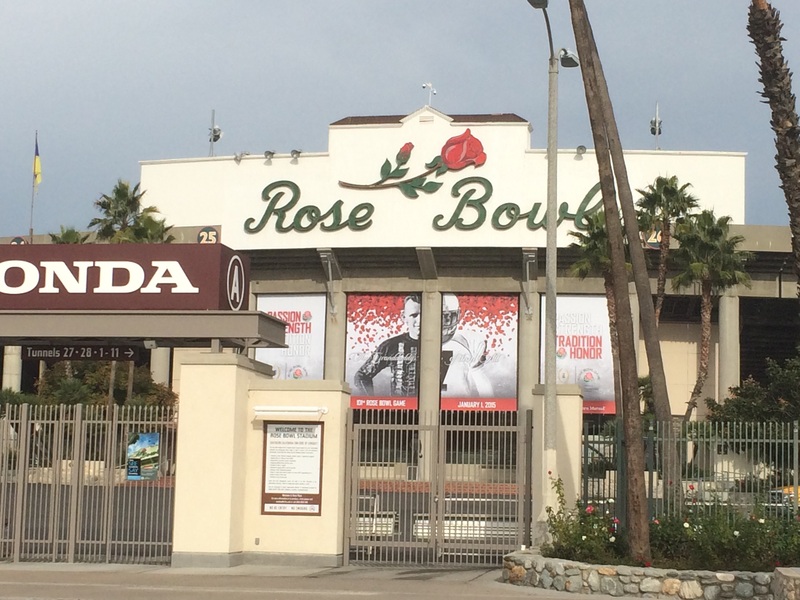 I always love running at the Rose Bowl to begin with. The extras for such a big game made it even more fun! This was a really good 6 mile run for me! The first lap went so well! I finished the first three miles in around 35 minutes, 30 seconds. So, I was quicker than my two previous morning runs! I finished the 4th mile right at 48 minutes! Because of the way this loop works, I was thrilled to make it to the end of the mile at this time. It meant that I had a shot of a sub 1 hour, 12 minute 6 mile finish! The 5th mile was slower than I would have liked it to be. I think I got to enamored with my time up until then. So, at 4.5 miles, I altered my intervals to 45 second run/45 second walk to try to make up some time. It nearly worked. I finished just over 1 hour 12 minutes. Give how the other runs went in the week, I’ll take it. Plus, finishing all 6 miles meant that I had a second consecutive week of 3 training runs! 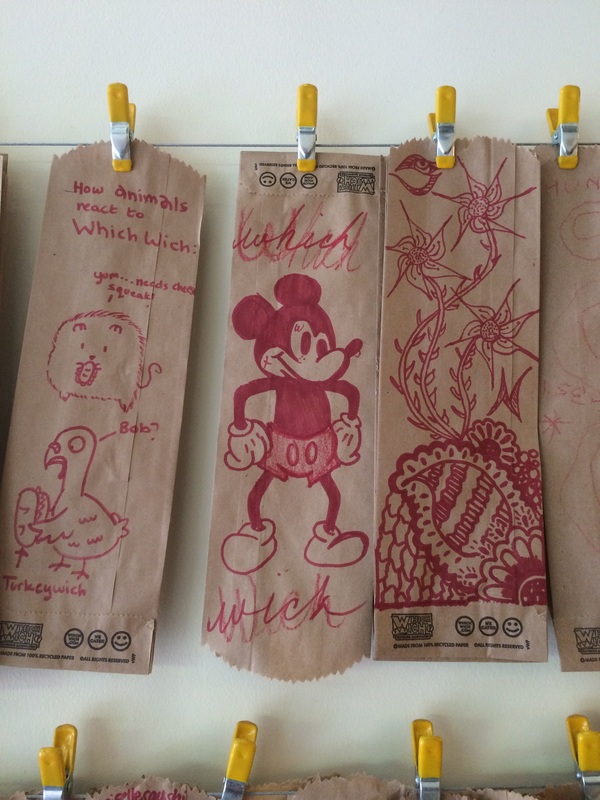 I had lunch at one of my favorite places on Saturday after the run…Which Wich. In the restaurant, they have a place where you can hang works of art which you create. I sat at the table with Mickey Mouse. It was just meant to be! 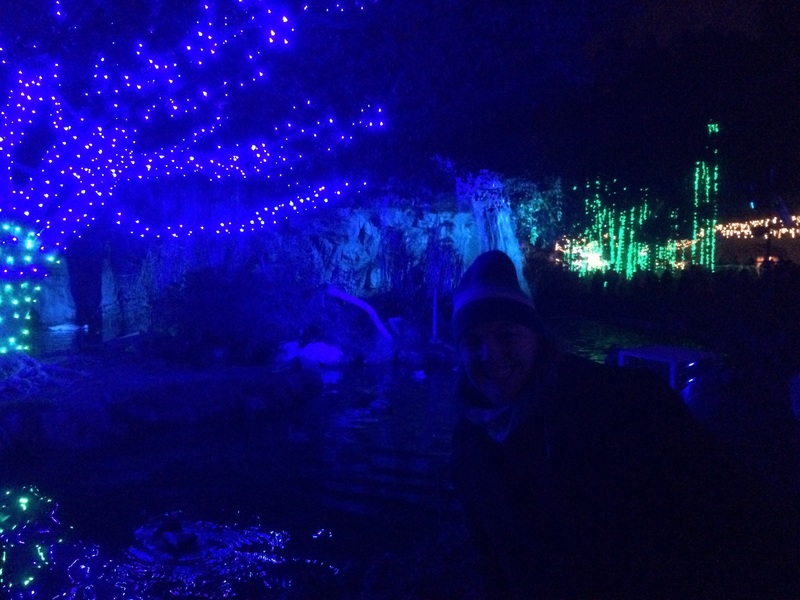 In the evening, I headed off to the Los Angeles Zoo with Brooke and her family for their Christmas lights. It was an absolutely beautiful display. The above picture leads to…. 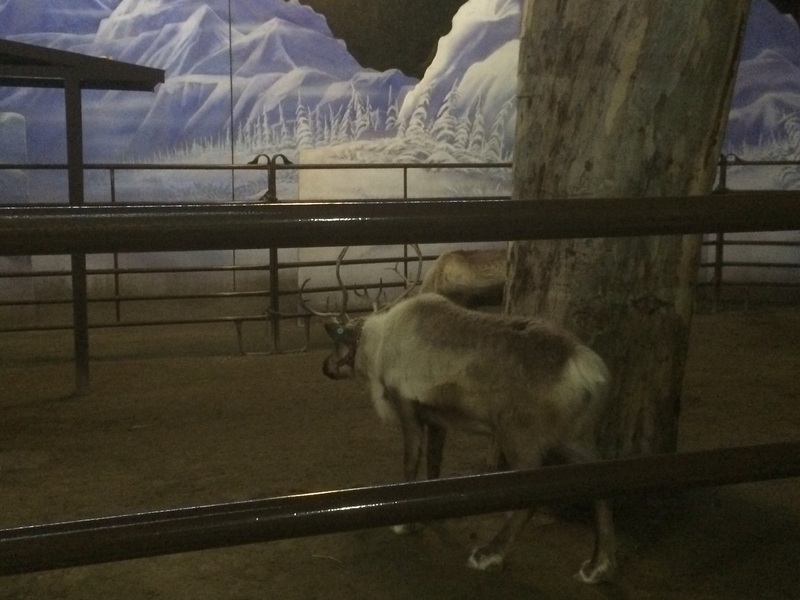 They even had this photo-op set up for the visitors! 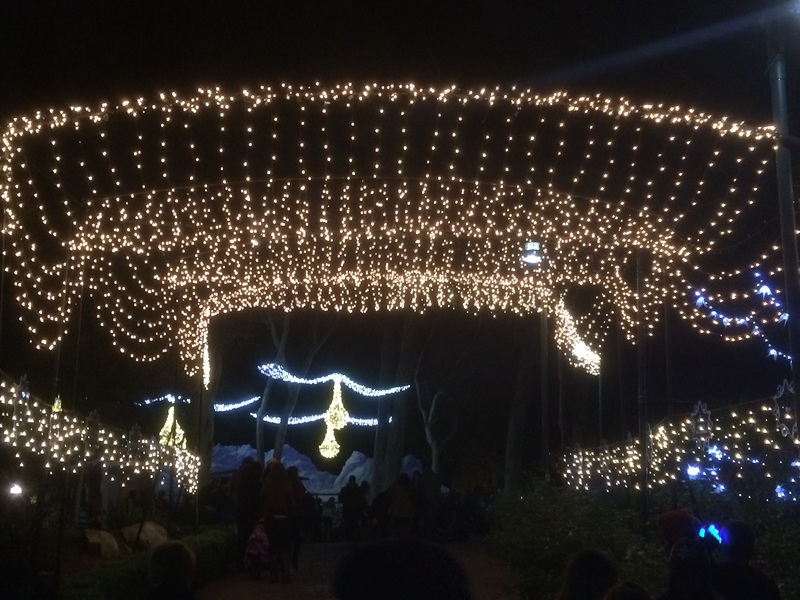 The zoo was wonderful! Brooke popped in for this picture with a cool water fall in the background! This area was pure magic! I think one of the workers called it walking into Christmas! 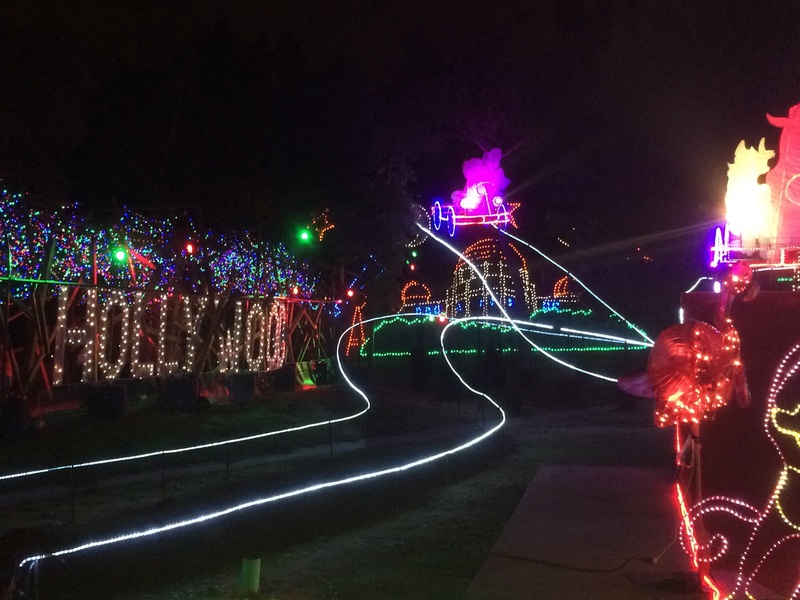 This crazy display had the Hollywood Sign and the Griffith Observatory! They even had these monkeys taking pictures of us! 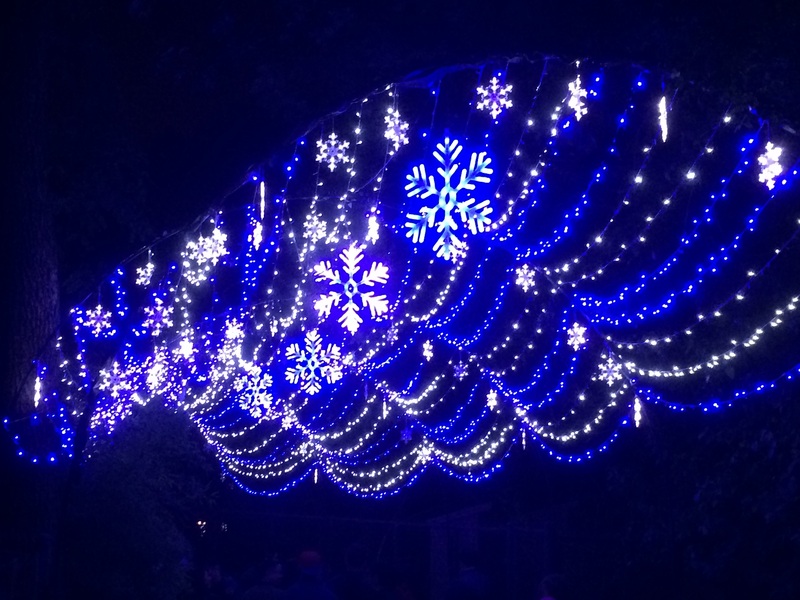 So many wonderful light displays! 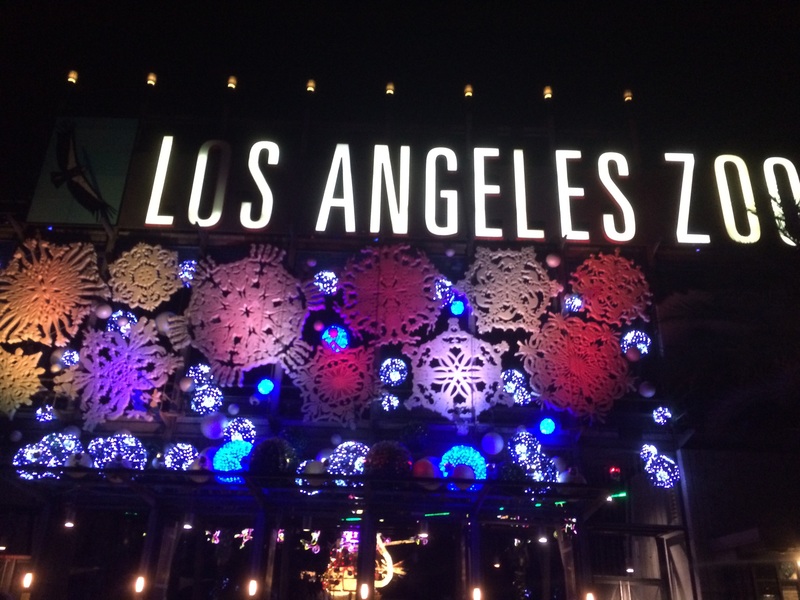 If you’re ever in LA for the holidays, you should check out the LA Zoo! On Sunday, the holiday celebrating caught up with me and I missed a gym workout. There’s always next week. 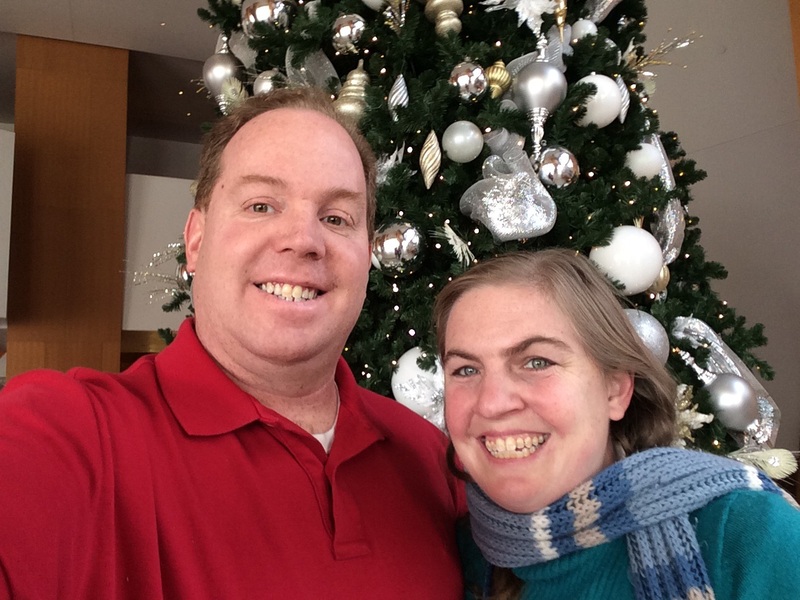 Instead, I headed off to the LA Music Center with my wife and her family for a play at the Mark Taper Auditorium. 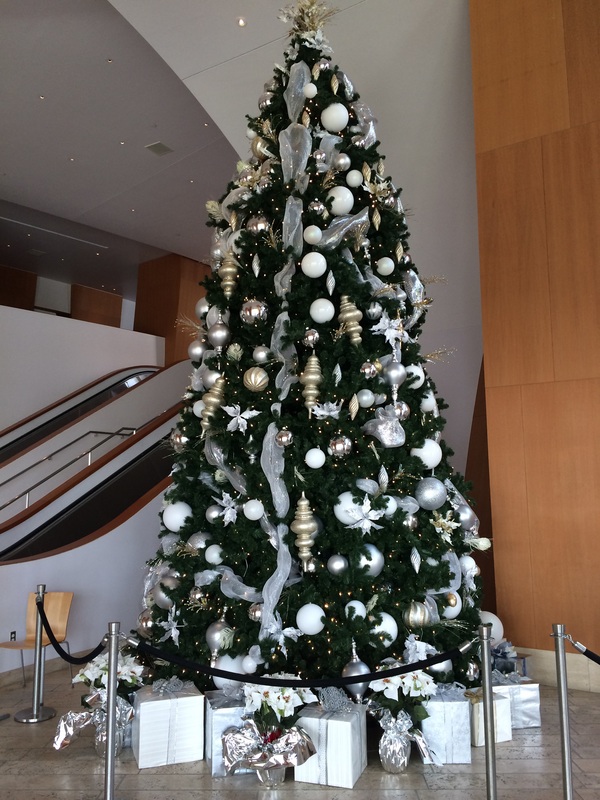 Isn’t this tree at the Walt Disney Concert Hall amazing? 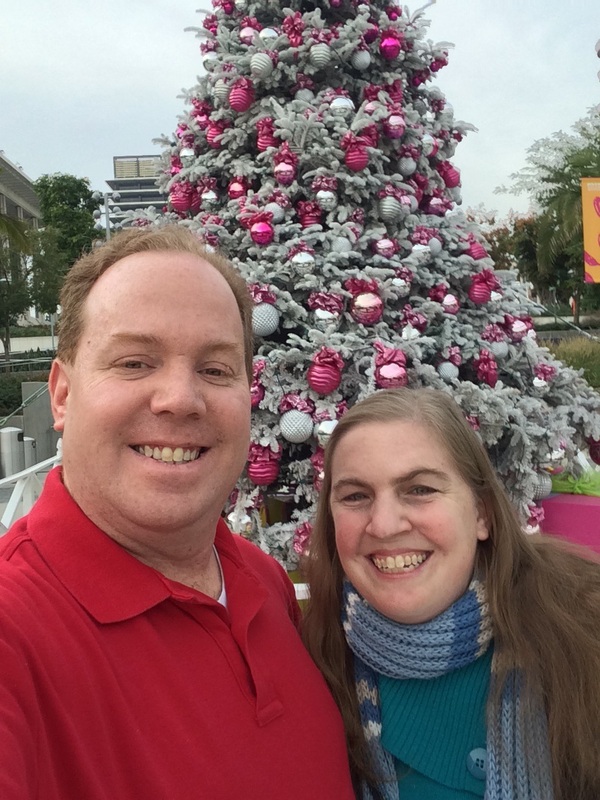 Brooke and I couldn’t resist getting a selfie in front of it. 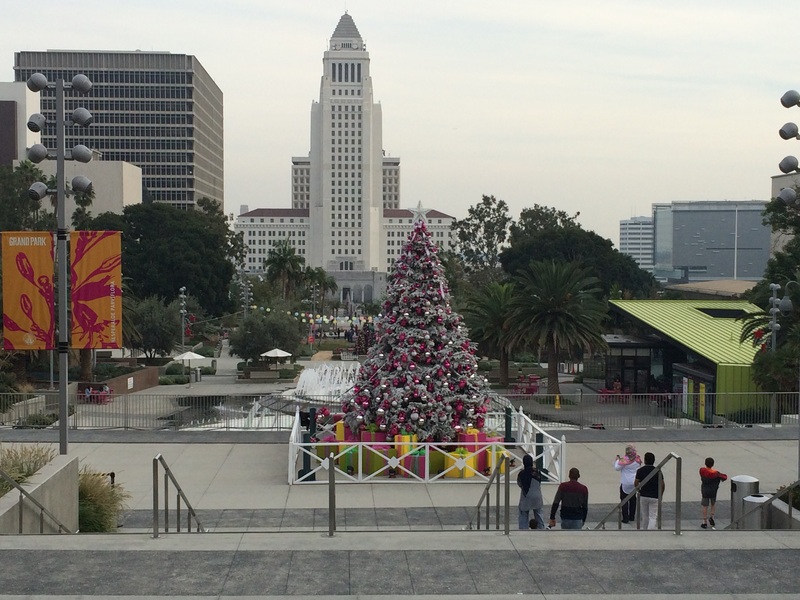 Ah…Christmas in Downtown Los Angeles! Another Christmas tree for a picture! 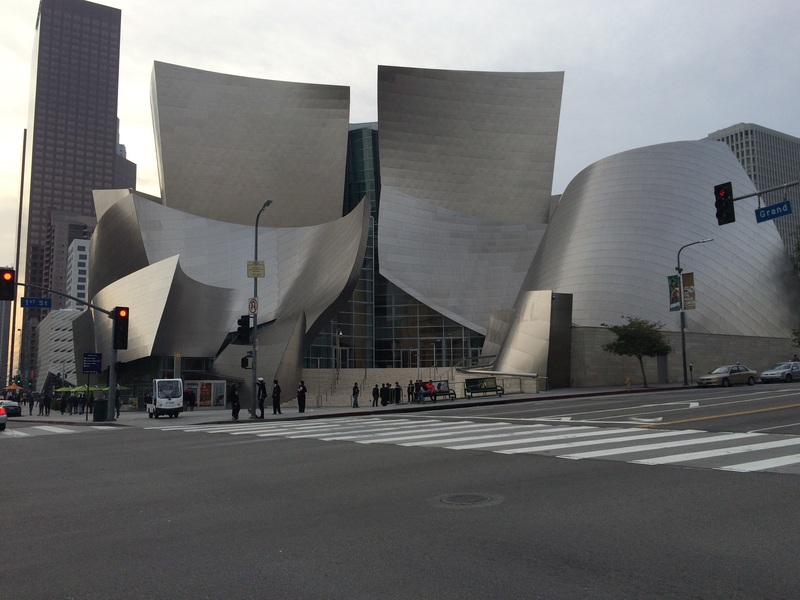 After the play, we headed back to the parking lot at the Walt Disney Concert Hall. It’s such a beautiful building. Don’t you think? It’s now Christmas week which means only one more week to grind it out. 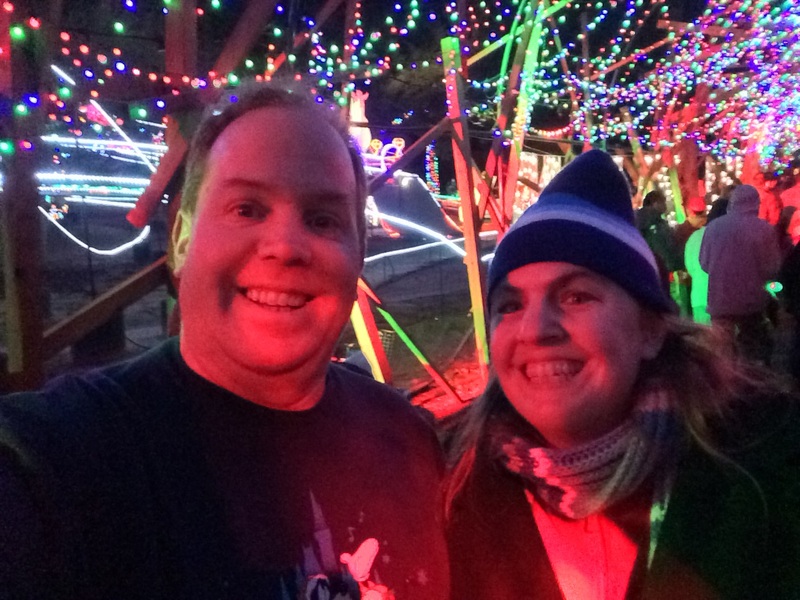 If you’ve been following along with this blog, you know that my wife and I have taken total advantage of the Christmas season. We’ve experienced a lot. However, I’m ready for Christmas to arrive. I’m hoping that I can make it out for all 4 scheduled workouts this week. With me luck! The Los Angeles Marathon continues to get closer and closer. Up this week is a 17 mile training run. I’ll be running over the streets that we’ll be running for the Star Wars Half Marathon and more. I can’t wait to get this run in and be able to share with you what you can expect from this new runDisney race course! 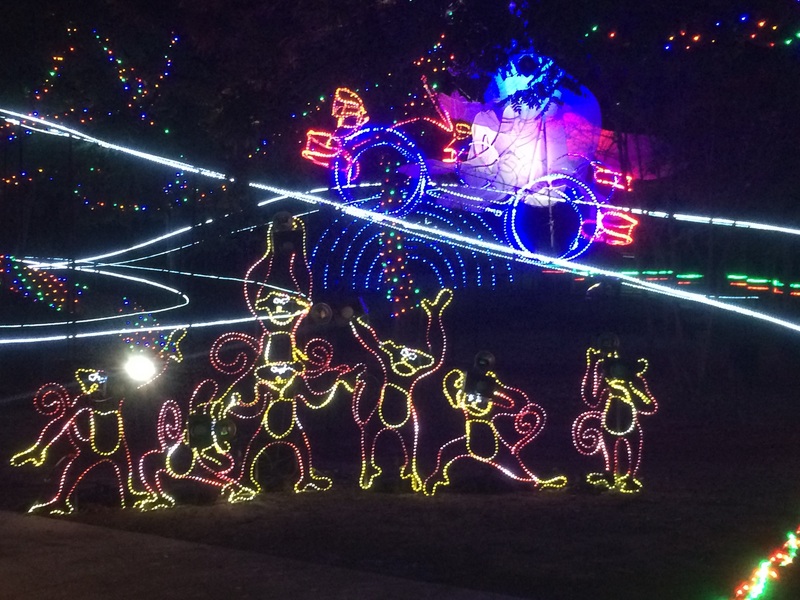 Taking a Virtual Trip to Walt Disney World at Christmas Time! Congrats on getting your runs in! 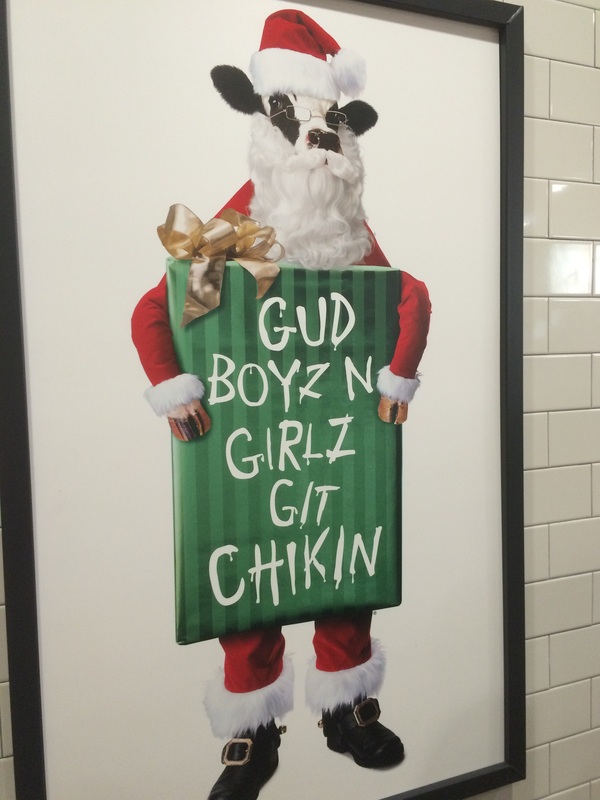 You know how much I love Chick-fil-A! Here is my favorite song by Christian comedian Tim Hawkins about Chick-fil-A. Enjoy. LOVE this song! Too Funny! Thanks for sharing! a chik-fil-a in pasadena?!?! You definitely just made me so happy! Yep! The Chik fil A is next to PCC on Colorado Blvd.